Home / Men / Mens Dress Socks, per doz. 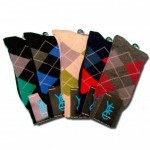 Mens dress socks a variety of colors and a whole lot of style. Order all one color or mix up the colors to match your mood of the day. OK, so not everything is black and white. Category: Men, Men's Dress Socks. Tags: Dress Socks, Elastic, exceptional comfort, Exceptional looks, Polyester, Variety of colors. 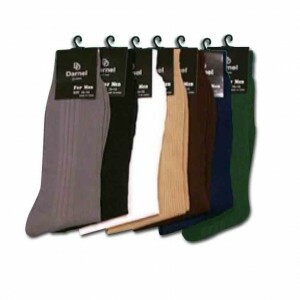 Mens Dress Socks in a variety of colors and a whole lot of style. Order all one color or mix up the colors to match your mood for the day. You will stand out in a crowd in these beauties. Life isn’t always black and white. Color: WHITE, OFF WHITE, BLACK, MD. GREY, BROWN, TAN, NAVY, HUNT. GREEN, BURGUNDY.